Antonio Banderas, in his sixth collaboration with Almodóvar, Banderas plays Robert, a plastic surgeon who has discovered a type of skin that can withstand any sort of damage. He claims that he made this discovery while using mice as test subjects. In actuality Robert has performed countless experimental procedures on a mysterious patient named Vera (Elena Anaya), who he keeps locked away in his spacious Toledo estate with the help of loyal servant Marilia (Marisa Paredes). Who is this patient? Through a series of flashbacks, the dark and sadistic way Vera ended up Robert’s patient is revealed. A scene of personal interest is when Robert and his daughter Norma attend a wedding. Within this scene there are two songs performed by Spanish singer Concha Buika and I was immediately struck by her presence. Buika’s appearance in The Skin I Live In is unsurprising. Almodóvar often features in his films something – a song, a performer, a commercial – that is apart of greater Spanish culture. These insertions are sometimes commentaries on politics or just artists Almodóvar admires. Such is the case with Buika. Buika belongs to a lineage of artists that is found very rarely. Her voice has an unusual color and a very wide tessitura, gifted for the most intimate caress and for the deafening shriek. Buika only knows how to sing ‘with her heart ripped apart.’ So young, she makes me tremble because she gives the impression that each performance is the definitive one, the last one. 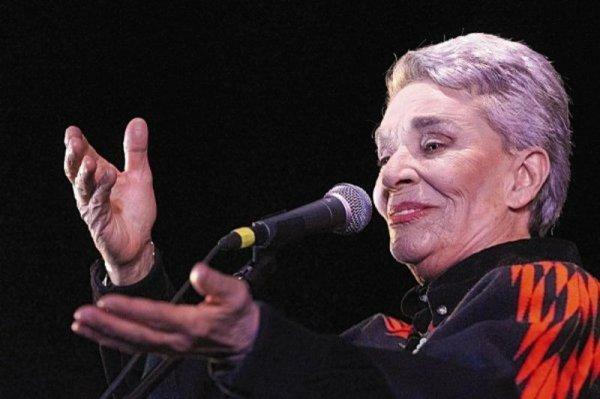 Interesting enough, “Se Me Hizo Facil” (“It Was Easy For Me”) is a song associated with Mexican singer Chavela Vargas, who is considered the Billie Holiday of Mexico. Vargas, who is now 91, dressed like a man and addressed her lyrics to women during the height of her career in the 1950s and 1960s. Frida Kahlo was one of her lovers. Vargas has appeared in several of Almodovar’s films, including Kika (1993), The Flower of My Secret (1995), and Live Flesh (1997). In 2003, she made her debut at Carnegie Hall, thanks to Almodóvar. 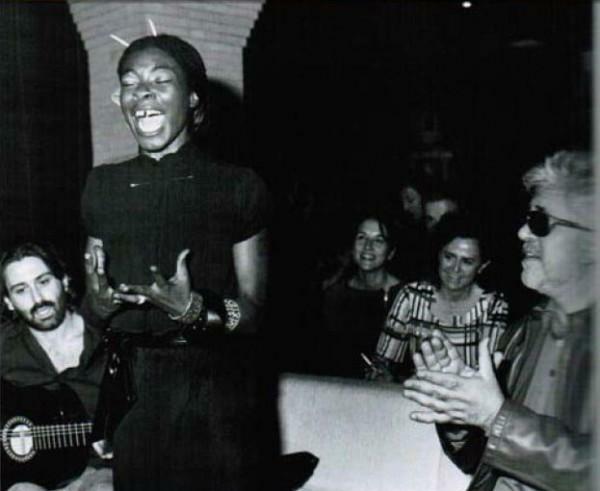 This all relates back to Concha Buika, who recorded renditions of Vargas’ ranchero songs for her 2009 album “El Último Trago”. It was Almodóvar who urged Buika to record the album. Buika’s performance in The Skin I Live In adds yet another layer to this film that already has seemingly endless layers. Moving past themes, plots, and characters, it connects The Skin I Live In to earlier Almodóvar’s films in an unexpected way. This is something that only happens with the best directors.